Nebraska lost to Penn State Saturday in a game that looked much uglier than the final score would indicate, but that doesn't mean you can't laugh a little. Here are the top tweets from Saturday. They did score a touchdown though, Faux. This is a phenomenal use of Twitter dot com. The Huskers took a 10-7 lead over the No. 10 team on the road early in the first quarter. This, pretty much. WE GOT A FRIENDS REFERENCE! 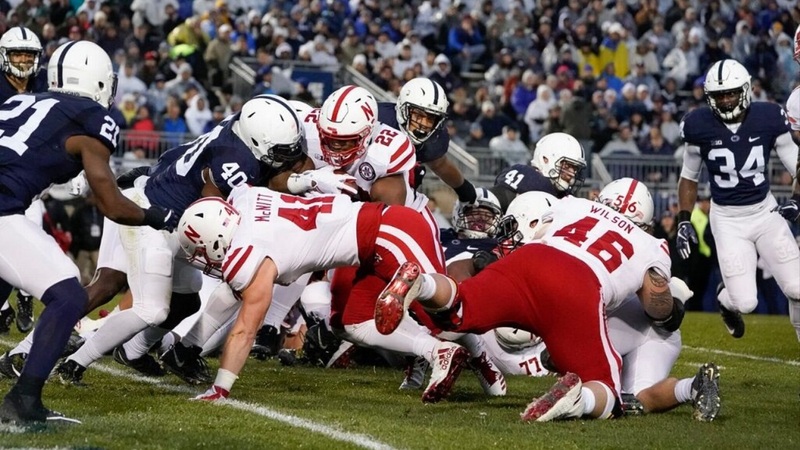 Penn State led Nebraska 42-10 at halftime. A couple former players were not pleased with what they saw. I was waiting for someone to tweet out this sad Kansas fan. Thank you Johnny. See, there’s a bright side. This might be the greatest thing I’ve ever seen.